Visit us for a freshly-made-to-order meal, prepared with the highest quality ingredients and served with a friendly smile each and every time. And whether you enjoy your creation in the dining room, to go, or at a catered event, you can be assured that it will be fresh and tasty. 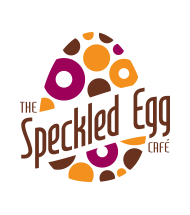 Welcome to The Speckled Egg Café! While our name and look is new, our ownership, management and commitment to quality and service has not changed. We have been in the restaurant business in this location for over 8 years, and are looking forward to serving the Southwest Florida community for many more to come. 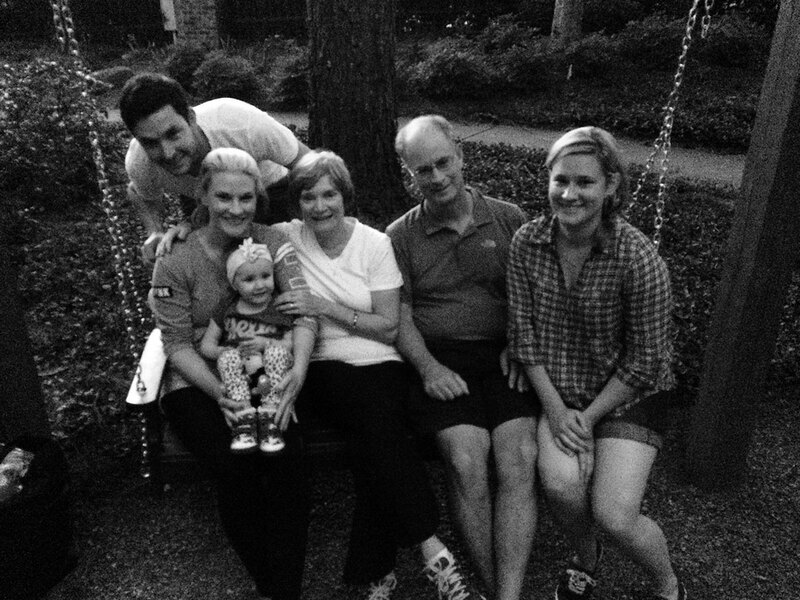 Four generations of our family have lived and worked in Fort Myers over the last 30+ years. We value contribution to our community, and the connections we have made while going to school, working and enjoying life here in Southwest Florida. We have a higher commitment to quality in service and food and strive to ensure we are offering a valuable service and satisfying affordable product to our customers, as safely and quickly as possible. We are family friendly, welcome groups and children, and offer take-out, delivery, catering and indoor & outdoor seating seven days a week. A wonderful environment, with great food and service! Stopped at the cafe for breakfast and we were not disappointed. Been there quite a lot over several years on vacation. Food always comes out fast and is very good. Never had a bad experience there. It's a favorite spot for a hearty meal. Also like their lunch menu and the tuna melt. Friendly staff and they have good vanilla flavored coffee. Definitely recommend. My granddaughter and I go frequently on Sunday mornings and we both love the fresh choices. It's always a pleasure to stop in for a bagel and coffee in the morning or a sandwich for lunch. The service is great and quick while the food is always tasty.